After years of reliable service in the home and office removals business, we know the success and pitfalls of relocating. 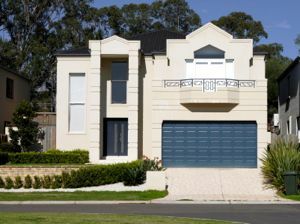 Zenith is not just a removalist in Sydney, but a full service consultant for your relocation needs. What’s the key to a hassle-free, safe and efficient removal? Communication with our customers, yes that would be with you! ... size of load, access at all addresses and in buildings, type of packaging, time of day if restricted. If you don’t have all the answers, one of our experienced consultants is happy to speak or meet with you to evaluate your move. If an onsite meeting is required, this is arranged at a mutually convenient time and can be done day, evening or weekends. What Next? If you would like to book us to pack your items or require further information, please email us or call us on (office) 8011 4436 or (m) 0405 197 182.